in accessing primary and preventative care. The failure to ensure that optimal, individual-level health is achievable for all can cause a community to experience an absence of health equity. 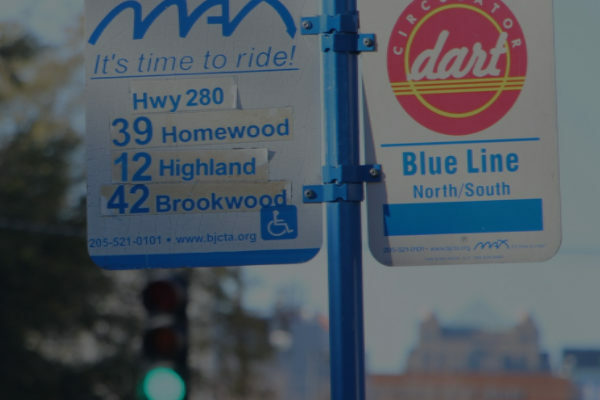 Among people with disability, access to transportation is a major barrier to maintaining medical appointment and participating in health promoting behaviors. People with disability are at a greater risk of experiencing health disparities than any other demographic group in the country. 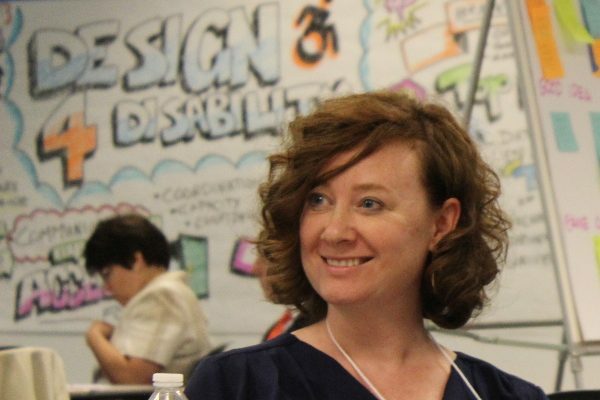 The over 50 million Americans living with a disability deserve a solution and a human-centered design thinking approach will begin to formulate one. 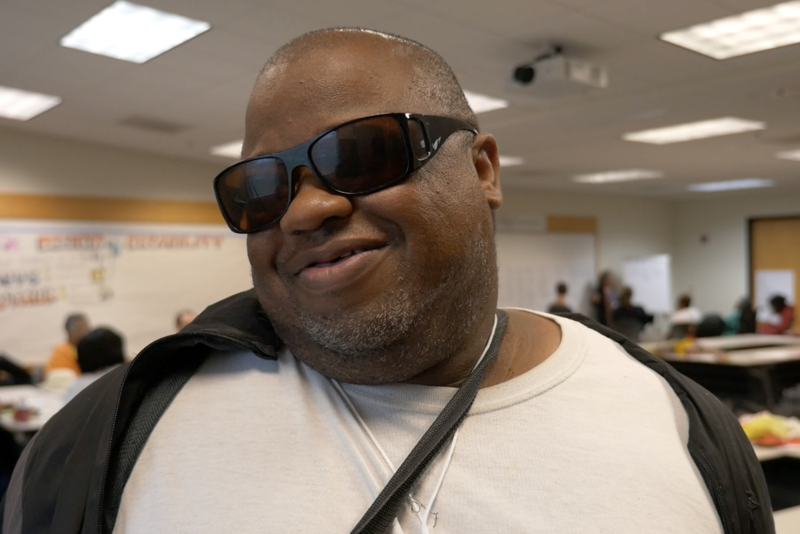 Survey data from stakeholders with disability resulted in using design thinking in transportation to create Confidence, Communication, Coordination, Capacity and Choice. Community partners and advocate groups met to discuss ways to improve access to health and transportation for individuals with a disability. Stakeholders with disability met to discuss ways to improve access to health and transportation in their local area. Transportation is key to everything. What is a Charrette you say? A charrette (pronounced [shuh-ret]), is an intense period of design or planning activity. Charrettes serve as a way of quickly generating a design solution while integrating the skills and interests of a diverse group of people. improve access to health and transportation. 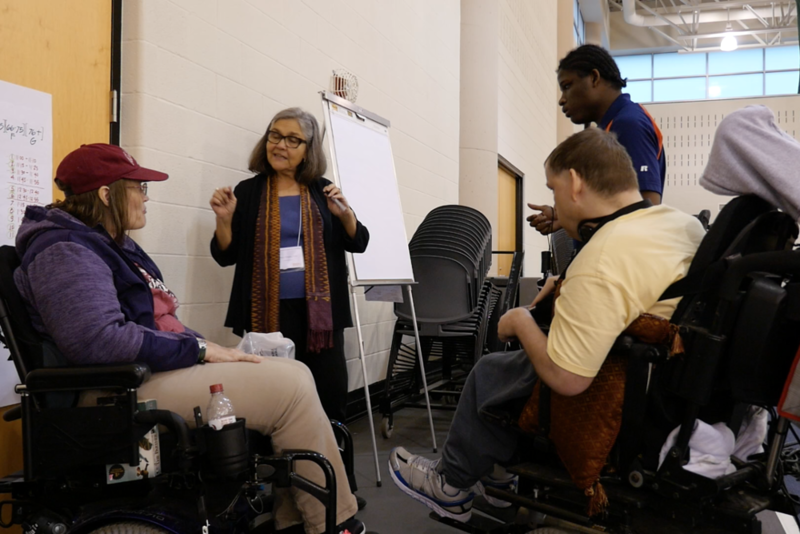 A Rapid Health Impact Assessment on Access to Care for Mobility Challenged People in Central Alabama. 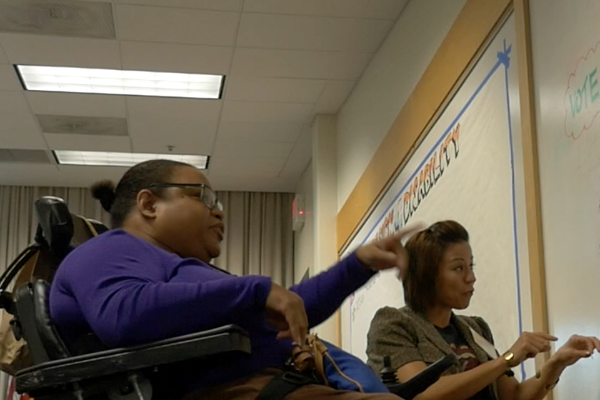 Lakeshore Foundation hosted the Design4Disability Charrette on December 2, 2015 thanks to a grant from the National Center for Mobility Management. Stakeholders with disability met to discuss ways to improve access to health and transportation in their local area. Lakeshore Foundation hosted the Design4Disability Charrette thanks to a grant from the National Center for Mobility Management. Community partners and advocate groups met to discuss ways to improve access to health and transportation for individuals with a disability. 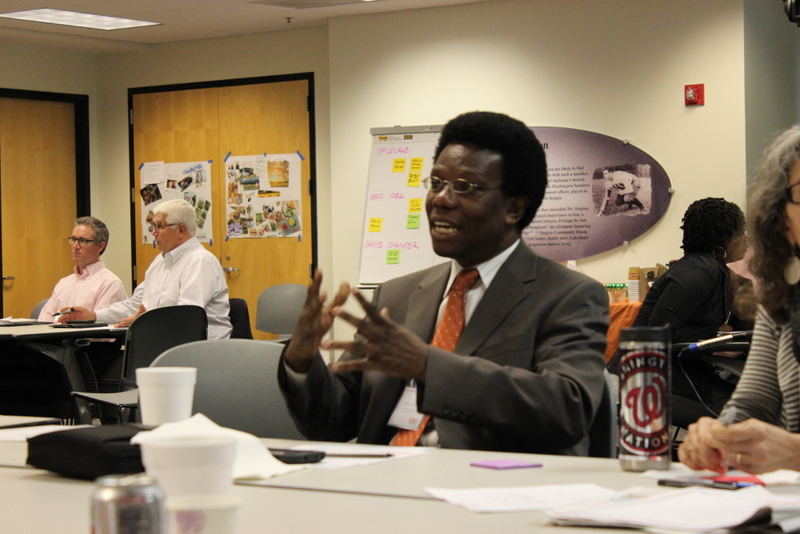 View a photo recap of the Design4Disability Partner and Stakeholder Charrettes. How to get a ride in your local area. Tips for navigating public transportation. 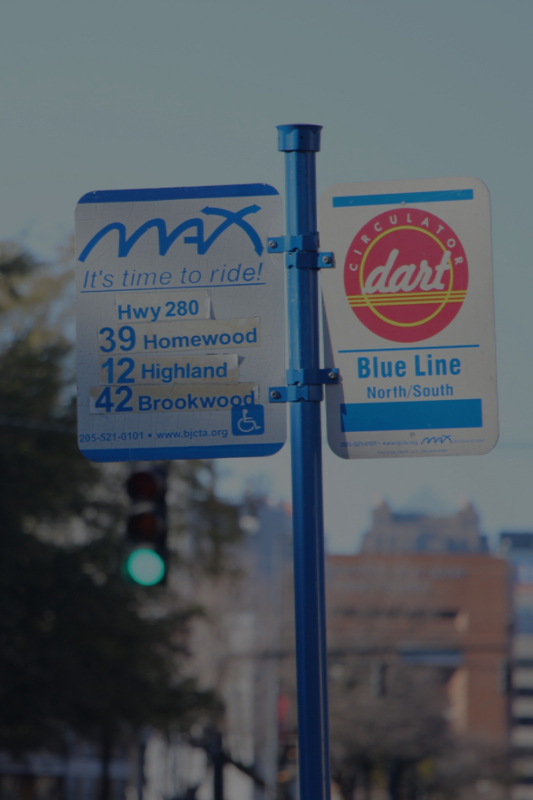 Transportation advantages in Birmingham, Alabama. Public Service Announcements for accessible transportation created at the Partner Charrette. View a PDF presentation of the project. 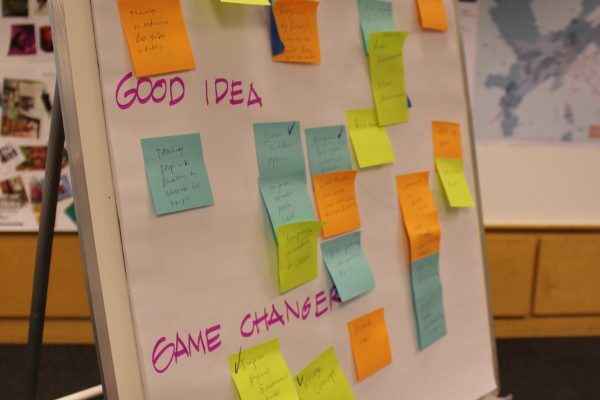 Emergent priorities and next steps. A universal recognition that navigating the transit system is difficult. Birmingham to modernize, improve transportation network with complete streets. Project funded in part by the National Center for Mobility Management. Alternative formats of website materials available upon request.